The Carabao Cup round of 16 stage has produced a few curveballs over the years, with a handful of lower league teams still in contention. 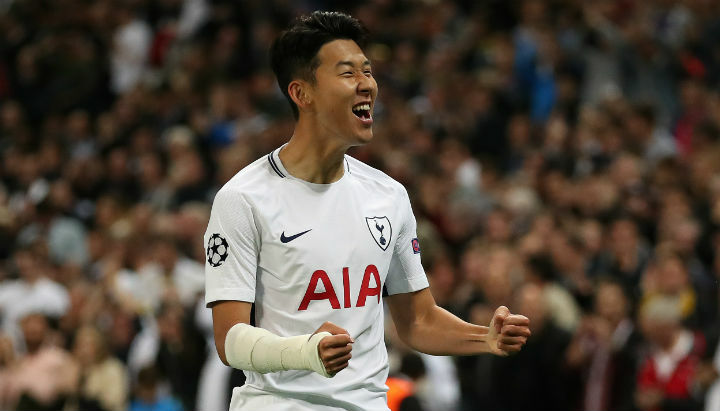 With games taking place across three days this week, Wednesday’s fixtures include West Ham v Spurs, Chelsea v Derby County and Arsenal v Blackpool, and our betting expert is here to take you through some of the best bets from these ties. Tottenham Hotspur host Manchester City this evening in what’s shaping up to be an interesting tie. City can regain their position at the top of the league with a victory, whilst Spurs can overtake both City and Arsenal to go third, should they take home all three points on the night. Our football betting expert has picked out all the best odds for tonight’s clash. Lewis Hamilton was unable to win the Formula 1 Driver’s Championship in Austin last week, as Kimi Raikonnen pulled off a superb performance to claim his first win in 113 attempts at the US Grand Prix. This week, the attentions of the motorsport world are turned to Mexico City, in what is sure to be a great race. 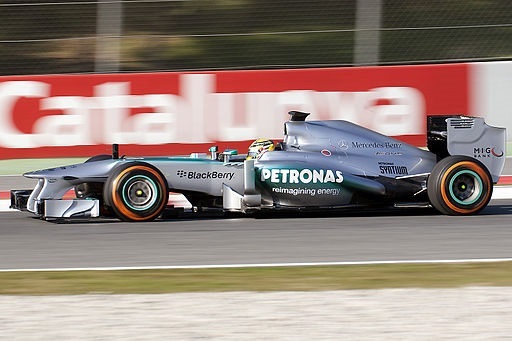 Our F1 expert brings you the best bets from the Mexican Grand Prix. Another week of top-flight action sees Manchester City visit Tottenham, who will be hoping they can rid their midweek woes with a positive result against the champions. Elsewhere across the league, Manchester United host Everton in what could prove a banana skin fixture for Jose Mourinho’s men to navigate. Our football betting expert has taken a look at the best bets this weekend.